EngageBDR’s proprietary mediation platform Adcel offers a robust monetization solution for publishers seeking to be able to efficiently monetize and optimize their demand stack.  Adcel offers in-app publishers a simple & elegant solution to managing their demand stack, that is demand agnostic. eMarketer has cited “89% of publishers prefer a stand-alone mediation solution from a company that has no conflict of interest to sell their own demand first.” Through Adcel’s proprietary dynamic waterfall, which leverages behavioral data in conjunction with buyer eCPM’s to deliver the most relevant ad to users, generating the greatest level of performance for both the buyer and publisher. Adcel’s allows publishers to access to the largest demand partners in the space under one simple line of code and supports all formats- Native, Video, Display and Audio.